Does Your Soil Shimmer and Shine? Spruce Up Your Soil with SoilCleanse. How did my soil get dirty in the first place? What’s the dirt on dirty soil? Soil can become “dirty” from natural toxins being introduced through irrigation water, destructive microbes and other sources. Irrigation water comes downstream through farms, golf courses, parks, and other locations. As a result it can carry toxins from those sources directly to your soil. Other natural toxins can be created by destructive organisms in the soil such as destructive fungi. Toxins can come in all forms, such as salt, nitrogen (nitrogen toxicity), formaldehyde (produced from fungus), alcohol, bicarbonates and high carbonates, etc. 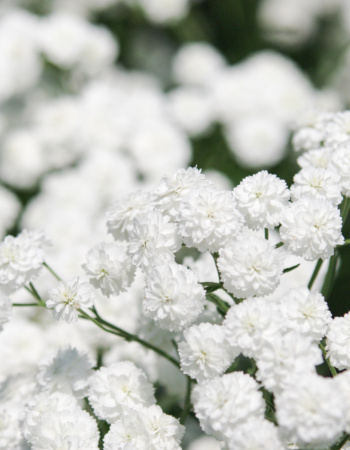 They can be carried onto your soil or produced directly in your soil. 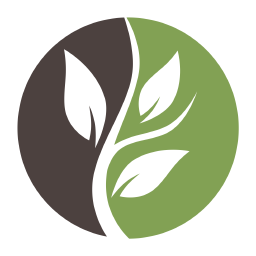 Natural soil toxins can be addressed with the use of SoilCleanse. There are mainly two ways in which SoilCleanse works to cleanse your soil. One is through prevention. The other is through biologically dividing or breaking the toxins apart to non-toxic elements. Toxins that are formed in the soil usually form due to a toxic environment, usually an environment lacking in oxygen referred to as an anaerobic environment. 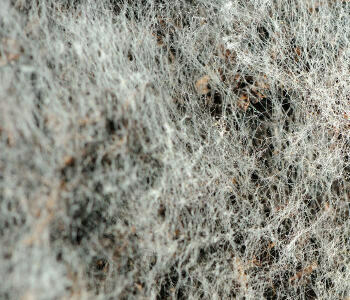 Destructive fungi can grow in these areas and produce toxins such as formaldehyde. This can be due to excessive water where soil either drains poorly or is over watered. Where the area is over watered the first thing to do is restrict water from reaching the area. SoilCleanse works to improve the environment of the soil and promote microbial activity. This activity works to aerate the soil changing it from an anaerobic environment that can support destructive organisms to an anaerobic environment that supports beneficial organisms. Several treatments may be necessary to transform the soil. SoilCleanse promotes biological activity that works to biologically divide toxin molecules into their non-toxic elements. These elements are essentially “glued” by excretions from the microbes to the soil so that they can not join together again to become toxic and destructive. As an all-natural probiotic soil amendment that encourages microbial activity, SoilCleanse works to remove toxins from the soil and prevent them from forming. Clean soil can grow clean plants. 1. Improves the soil environment. 2. Processes nutrients (fertilizers) that become toxic from excessive use. 3. Aerates the soil to prevent formation of toxins formed by destructive anaerobic microbes. 4. Biologically breaks down natural toxins. 5. Breaks apart dehydrating salt. 6. Moves the pH of the soil toward neutral. 7. Creates a porous structure for improved oxygen flow. 8. Improves drainage to control fungus and conserve water. Are you ready to start with SoilCleanse?